We love a good eye-shadow palette, but what we don't love are gigantic ones filled with colors we wouldn't touch with a 10-foot brush. That's why we edited ours down to a neat nine-shade wonder. Eye see you... You made it to the the small type at the end of the screen! 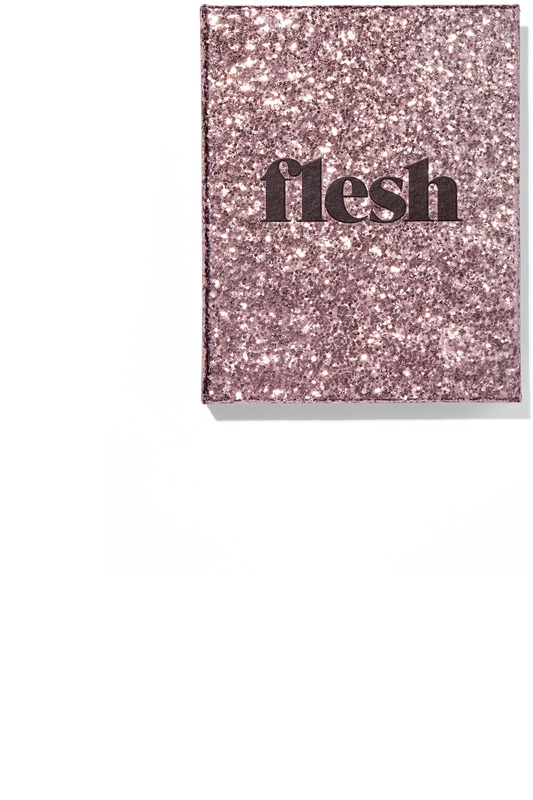 So are you thoroughly mesmerized by the magical Fleshpot Eye & Cheek Gloss? Dazzled by the stunning shades of Fleshcolor eye shadow palette? Well good news: there’s more eye makeup coming soon. We are working around the clock to create products that will make you feel as good as you look.